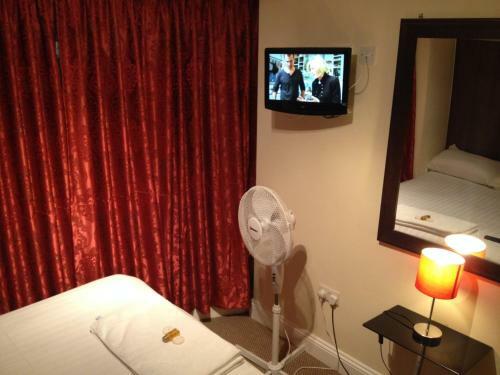 City Lodge London in London is a guest house with 14 Rooms. 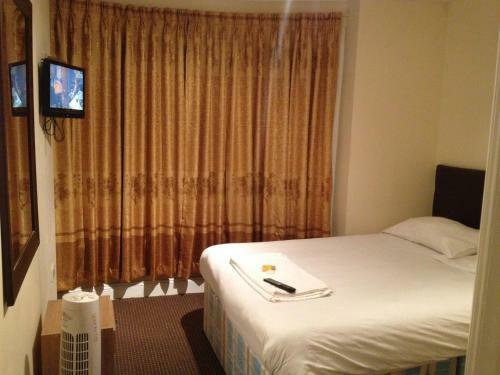 City Lodge London is 90 metres from Bow Church DLR Station and a 5-minute walk from Bow Road Underground Station. 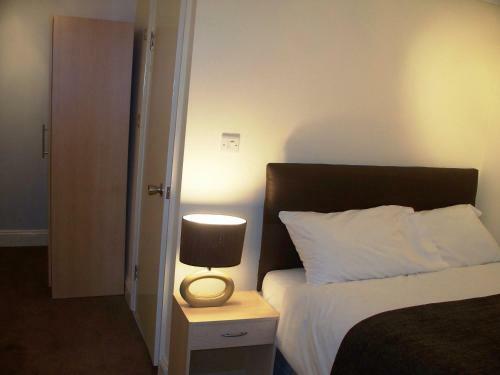 Just 1 mile from Olympic Stadium Stratford, it offers free Wi-Fi. 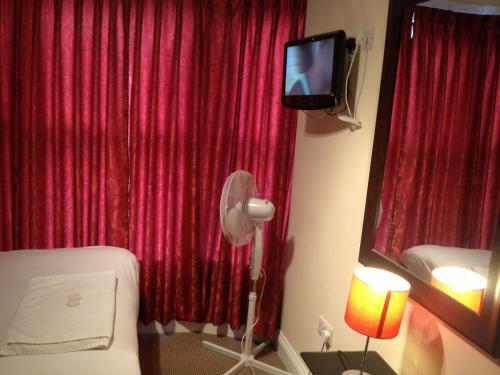 Each modern room at the City Lodge London is soundproofed, with satellite TV and en suite facilities. There is a communal kitchen for all guests to use, with self-catering facilities and free tea and coffee, biscuits, crispy chips, Swiss rolls, juice and fruit. There is good access to central London via a 10-minute Tub...e journey. Within easy reach are Canary Wharf and the ExCel Exhibition Centre. Bow Road has a 24-hour bus service which connects to most destinations in London. 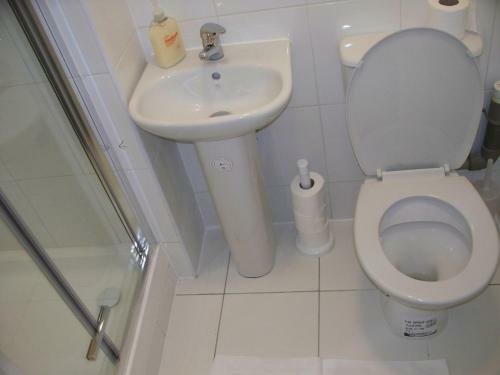 The property is 3 miles from central London. 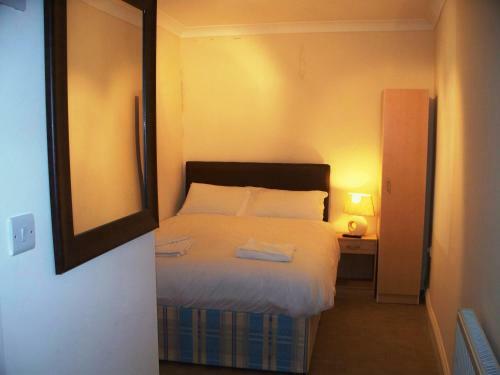 City Lodge London is 90 metres from Bow Church DLR Station and a 5-minute walk from Bow Road Underground Station. 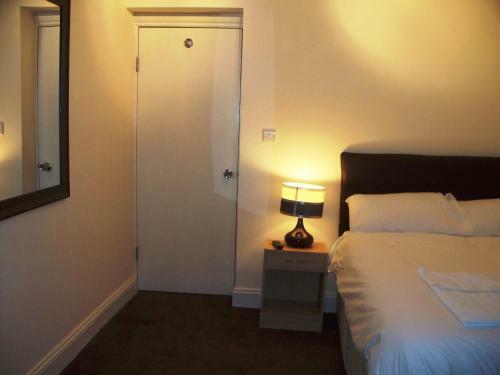 Just 1 mile from Olympic Stadium Str...atford, it offers free Wi-Fi. 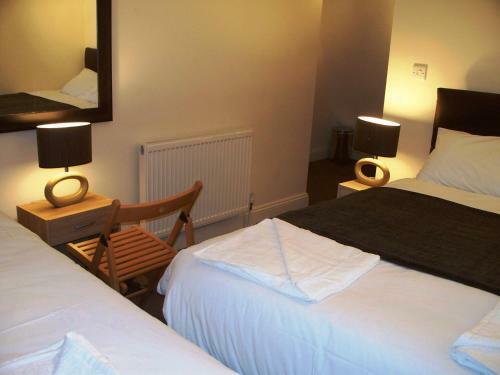 Each modern room at the City Lodge London is soundproofed, with satellite TV and en suite facilities. There is a communal kitchen for all guests to use, with self-catering facilities and free tea and coffee, biscuits, crispy chips, Swiss rolls, juice and fruit. There is good access to central London via a 10-minute Tube journey. Within easy reach are Canary Wharf and the ExCel Exhibition Centre. Bow Road has a 24-hour bus service which connects to most destinations in London. The property is 3 miles from central London. 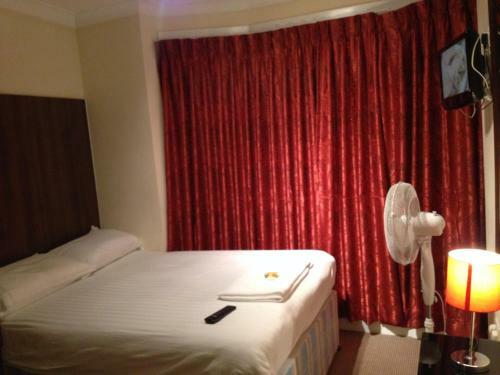 When would you like to stay at City Lodge London? 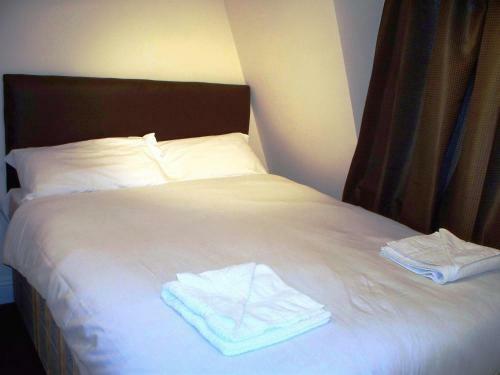 Children and extra beds All children under 16 years are charged GBP 20 per person per night for extra beds. 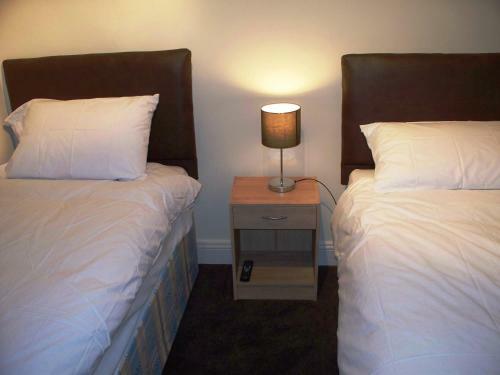 All older children or adults are charged GBP 30 per person per night for extra beds. All children under 6 years stay free of charge when using existing beds. There is no capacity for cots in the room. The maximum number of extra beds in a room is 1. Supplements are not calculated automatically in the total costs and will have to be paid for separately when checking out. Accepted credit cardsAmerican Express, Visa, Euro/Mastercard, Solo, Bankcard, UnionPay credit card. The accommodation reserves the right to pre-authorise credit cards prior to arrival.